When you’re planning your honeymoon, the first real vacation as newlyweds, you’ll certainly come across a plethora of options. From city breaks and adventurous holidays to lounging on tropical beaches, which honeymoon type you choose depends on your personal preference. However, if you’d like a taste of all of that, you might want to check out the best honeymoon cruises below. 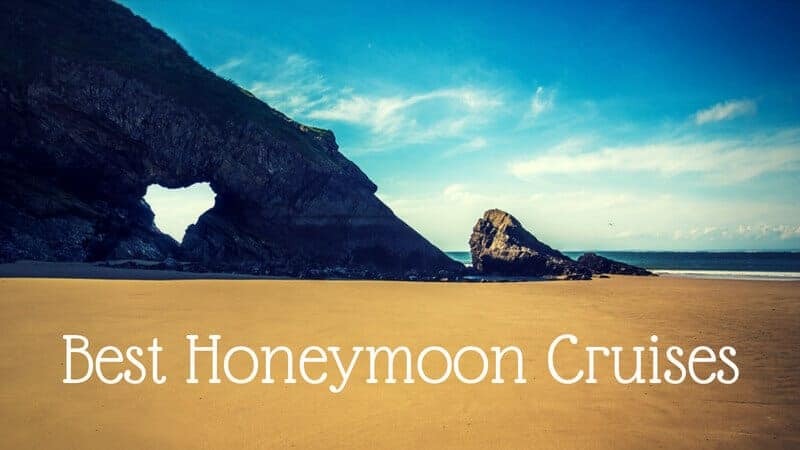 Honeymoon cruises are designed to cater to new husbands and wives, offering ultimate romance and fun activities. They combine all kinds of good stuff, including scenic destinations and a superb on-board experience. So, when you’re shoulder deep in wedding planning, we assume you won’t want to take on the burden of planning a honeymoon as well. To relief some of the planning stress, we’ve compiled a list of a handful of the absolute best honeymoon cruises. With this research done, you can simply check them out and decide which one suits you and your soon-to-be-spouse best. 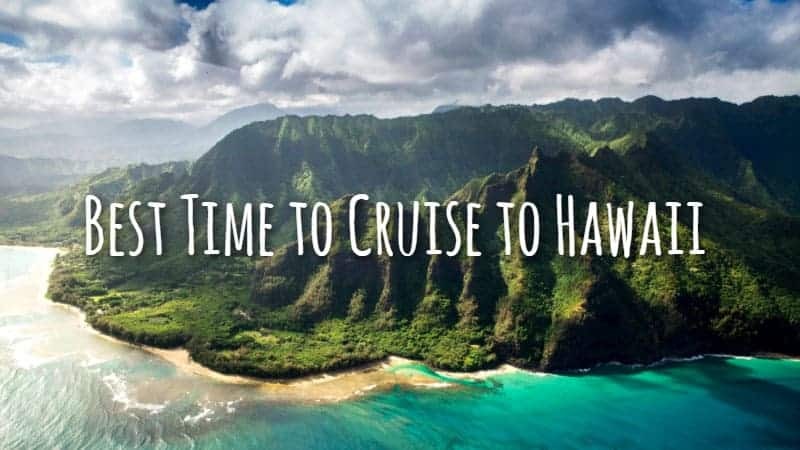 This alone makes a honeymoon cruise a solid choice, but there are many other reasons to go on a honeymoon cruise as well. For a different-than-usual cruise experience, choose Seabourn. With their fleet of intimate ships, carrying between 208 and 450 passengers, and all boasting ocean-view suites, this cruise line brings you to the more remote and off-the-beaten-track cruise destinations. Just because the ships are smaller, they can reach places that are not suitable for those huge cruise ships. The on-board experience is superb, too, all ships featuring the amenities you can expect from a major cruise line. Its itineraries are really what sets this particular company apart, though. With destinations such as Antarctica and Patagonia, Arabia, Africa and India, culture, coasts and adventure what await you. For a wide range of cruise options, Crystal Cruises is where you need to be. This cruise line offers everything from ocean cruises to river cruises and intimate cruises on luxurious yachts. You can expect the highest standard of service, well-designed ships and lots of local activities. For a romantic honeymoon, check out Crystal Esprit, a gorgeous yacht providing everything you might need during your honeymoon. It’s the possibility to travel on a well-equipped yacht that makes Crystal one of the companies that offer the very best honeymoon cruises. 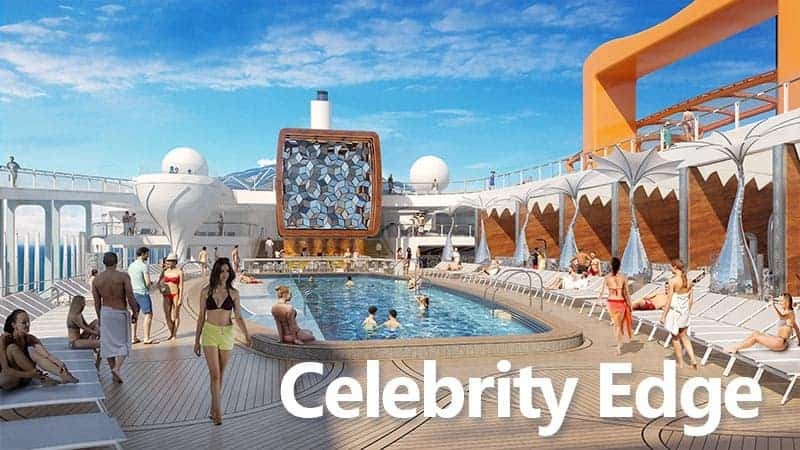 One of the most established and well-known cruise lines, Royal Caribbean has kept raising the bar for what cruises are all about for several decades. This multi-award-winning company has a fleet of about two dozen enormous ocean ships—literally ocean playgrounds for adults and children alike. If you want to spend your honeymoon playing on one of the tallest slides at sea, ordering cocktails from robot bartenders or gamble at casinos, Royal Caribbean is where you need to be. Additionally, there are world-class restaurants and exceptional live entertainment. As one of the best cruise lines for couples, Azamara’s two 690-passenger ships are able to take you to ports where other, larger ships can’t get to. This offers you the chance to explore gorgeous destinations—plenty of them but also in-depth. You’ll get lots of on-shore time to fully immerse yourself in the local culture, see important landmarks and try traditional food. A major feature of Azamara Club Cruises is its Nights in Private Places, a sensational evening filled with luxury just for the two of you. You’ll have a whole space to yourselves, while a personal butler caters to your every need. Enjoy a romantic dinner and sleep under the stars in an outdoor bed. In terms of ultimate romance, this is without question one of the best honeymoon cruises you’ll ever find. For amazing all-inclusive honeymoon cruises, Regent Seven Seas is a solid choice. 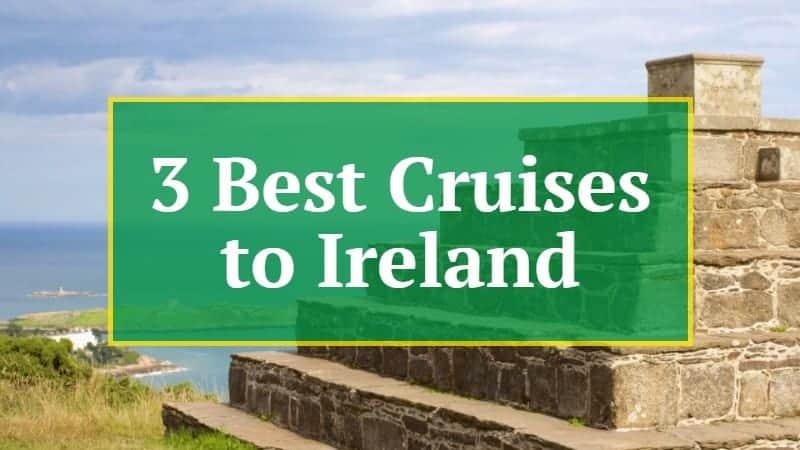 A ticket with this well-rated cruise line includes everything from roundtrip business class international airfare to unlimited shore excursions, all-suite accommodation, free open bars and pre-paid gratuities. These are definitely among the best honeymoon cruises if you’re looking for extreme luxury and pampering. No stress, no worries, no payments during your entire trip. These are only some of the best honeymoon cruises. If you’re still looking for something different, we suggest looking at the other cruise line pages on our website.